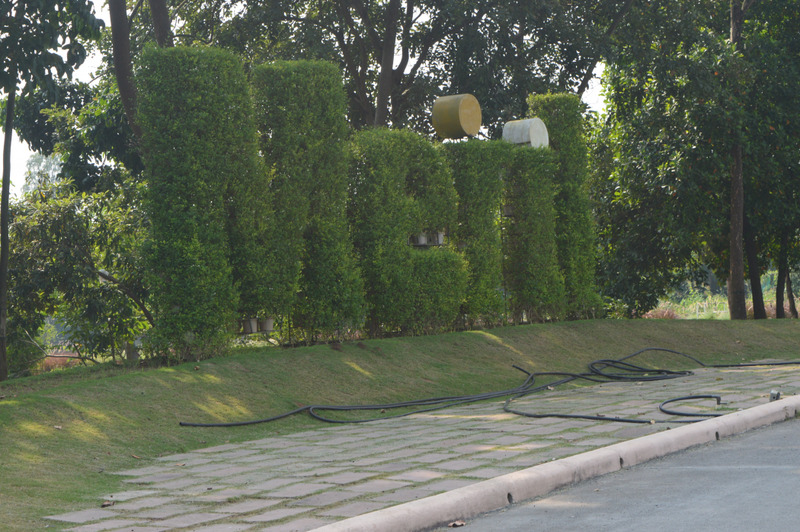 A look into Aniket Bhaghwat's work...a site visit at Meril Life science campus, Vapi. Architecture by DID consultants, Jagdish Jani associates and Concept architects. 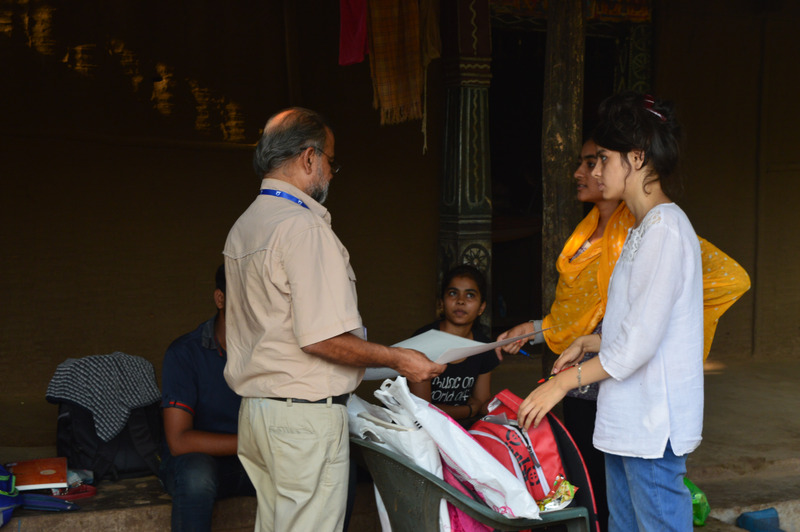 Students of 2014 Batch visited Ahmedabad as a kick start for Institution Design Studio. Ahmedabad is considered 'Maccah' for Architecture Students, with architectural projects of well known Architects. 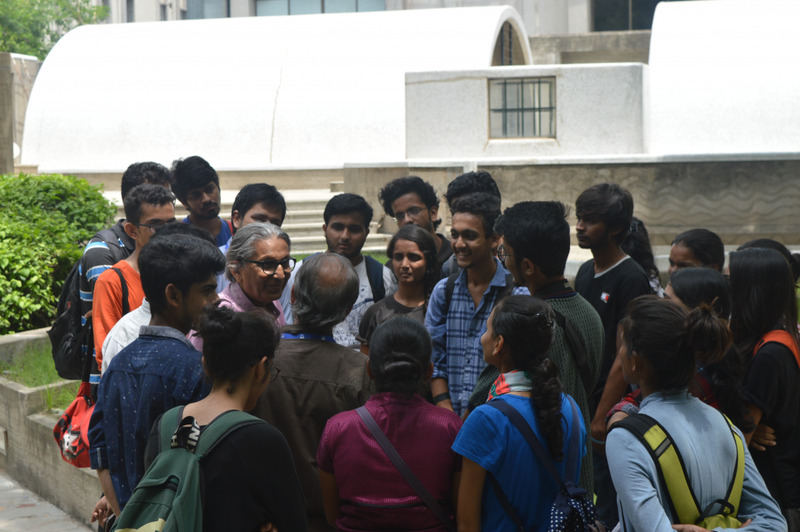 Students had a chance of interaction with the 2018 Pritzker laureate Balkrishna Doshi, Ar.Yatin Pandya, Ar.Snehal Nagarsheth and Artist Jayanti Naik. 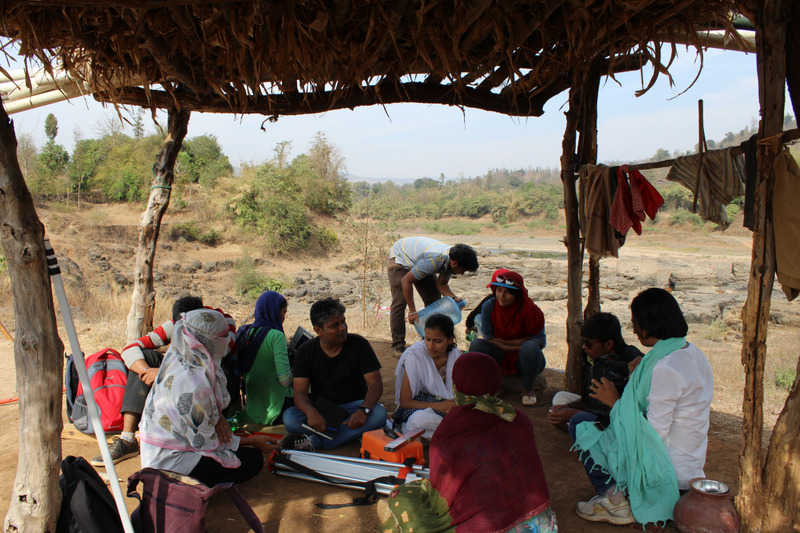 As a part of Rural School Design Studio, the students of 2014 Batch had a study trip to a rural school set up. The trip was important to understand the life and culture of a village which is completely self-sustaining. 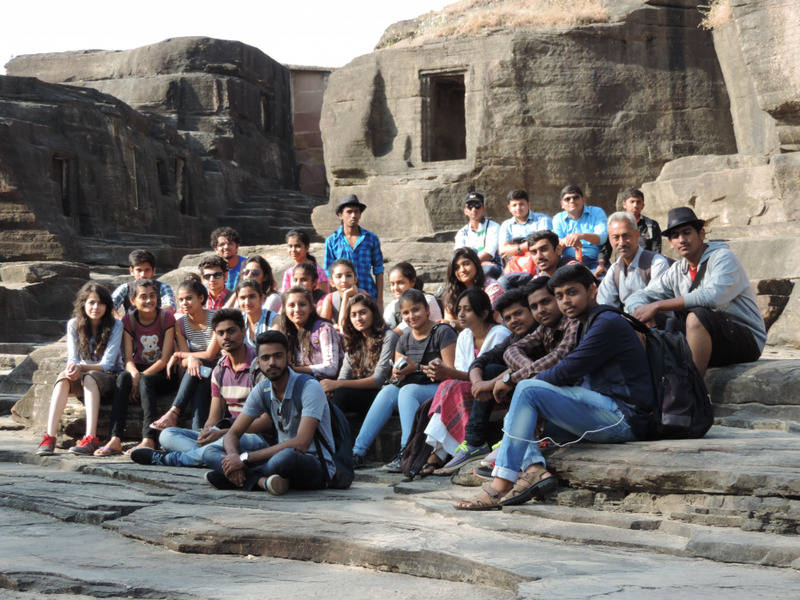 Students of 2015 Batch visited Kutch to get a glimpse of Traditional Kutch Architecture. Bhungah Was the main study focus. 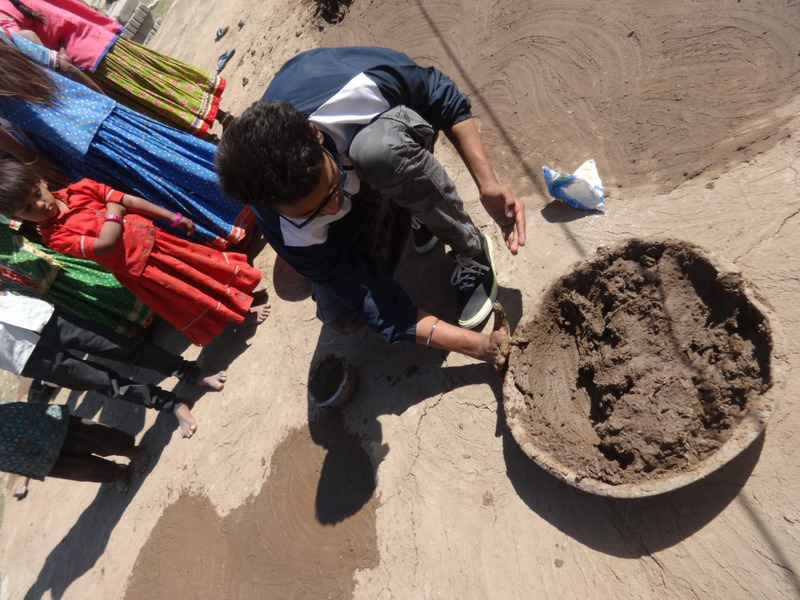 The life and culture of Kutch was documented by our students. 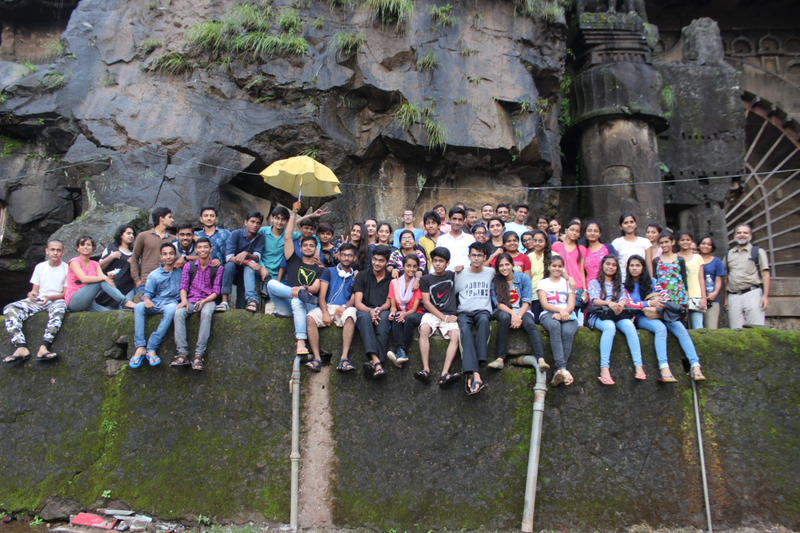 Our Students suggest it was the best trip so far.